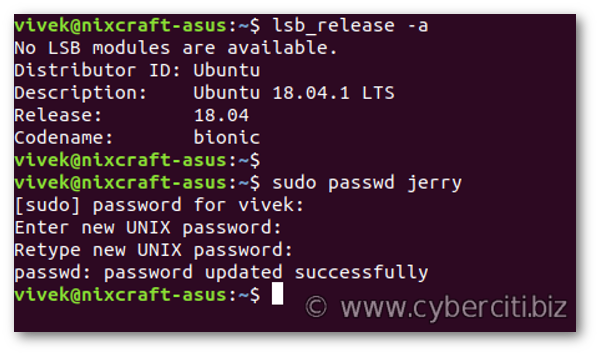 Introduction – Your Ubuntu Linux account information stored in a file named /etc/passwd and encrypted password in /etc/shadow. 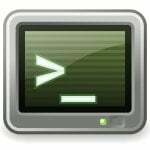 This page explains to you how to change the Ubuntu Linux root and user account password using the passwd command line. 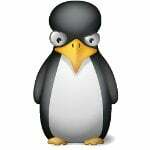 How do I change the user account password on Ubuntu? 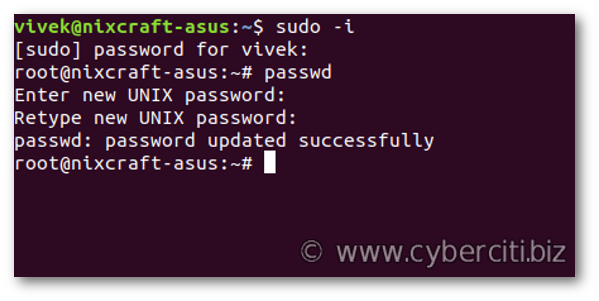 This quick tutorial taught you how to change the Ubuntu Linux root user and other user account password using the passwd command. You must root user to change the password for all other users, however users can change their password without sudo access. 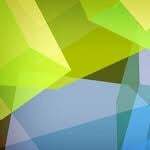 For more info see this page. 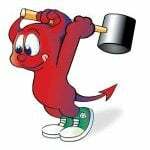 Next FAQ: Next post: How do I become superuser on Ubuntu Linux using su/sudo?